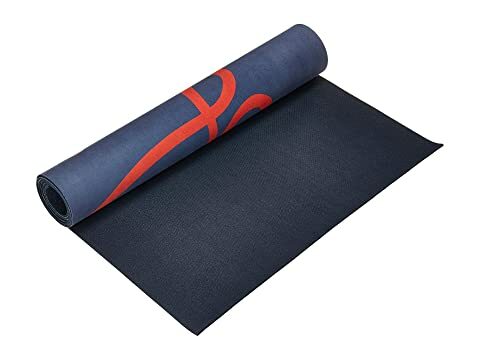 For your most intense sessions, Manduka® delivers the most durable, natural rubber mat on the market. 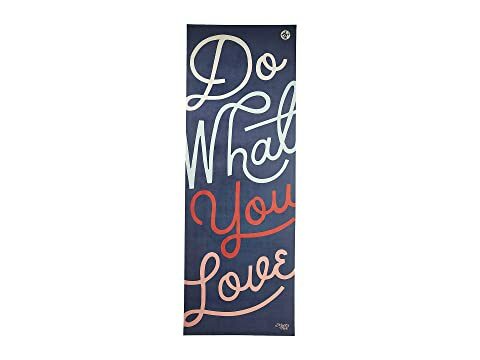 Find the Manduka yoga mat that's right for you. 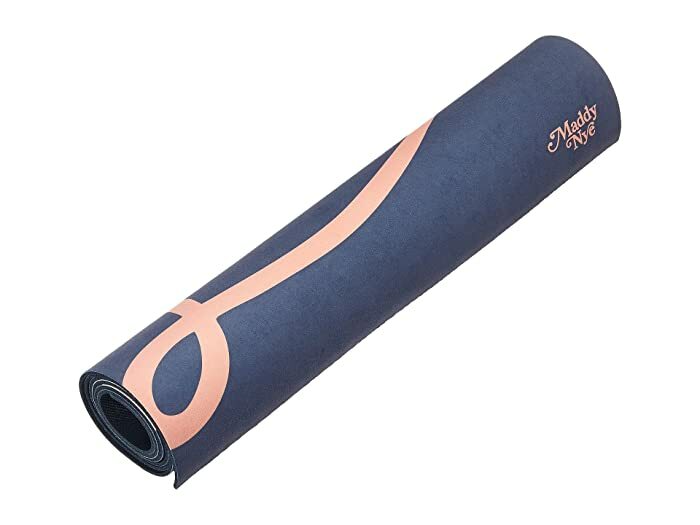 Natural rubber grips to perform in the sweatiest conditions. Made from non-Amazon harvested natural tree rubber. No PVC, toxic plasticizers, or harmful dyes. Wipe clean; do not machine wash.